By Ashutosh KS in Desktop. Updated on April 17, 2015 . We previously wrote about the apps you can use to get started on OpenShift, the cloud platform service that offers free quota usage. Today we are going to look at QuickStarts instead. QuickStarts, as the name suggests, allow you to "start quick" with OpenShift by auto-combining an app’s source and its requirements to easily launch new apps. 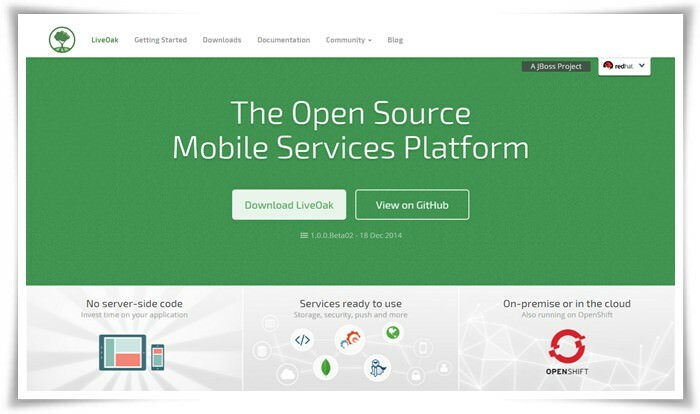 It is an add-on that makes it easy for someone to get started with an application or framework on OpenShift. 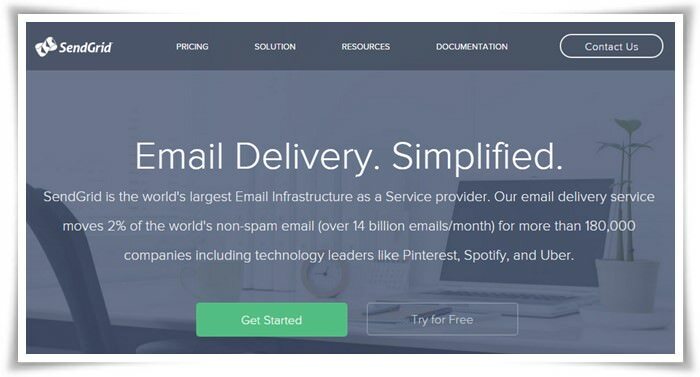 Put simply, it allows you to enjoy a custom-hosted service, let’s say a blog or cloud storage, for free without going through installation hassles. In developer speak, a QuickStart is simply a Git source code repository that’s paired with one or more cartridges. In layman’s terms, a QuickStart extends the Red Hat’s cloud platform by bringing some technology (application or framework or app stack) to OpenShift. 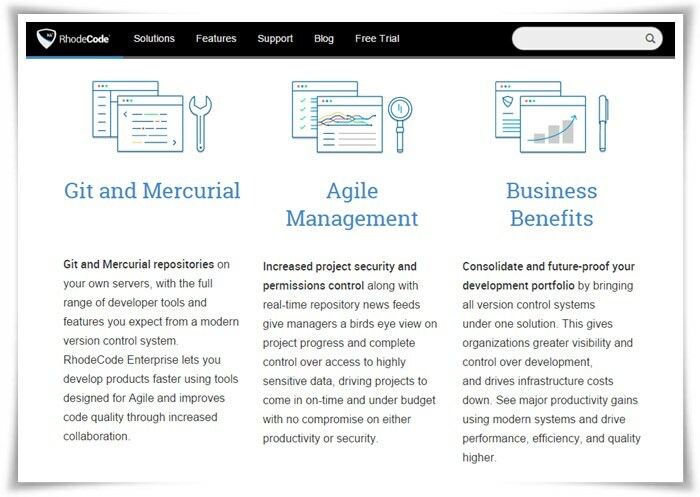 Here are 15 QuickStarts that you should probably check out on OpenShift. If you have more to add to the list, share with us in the comments. 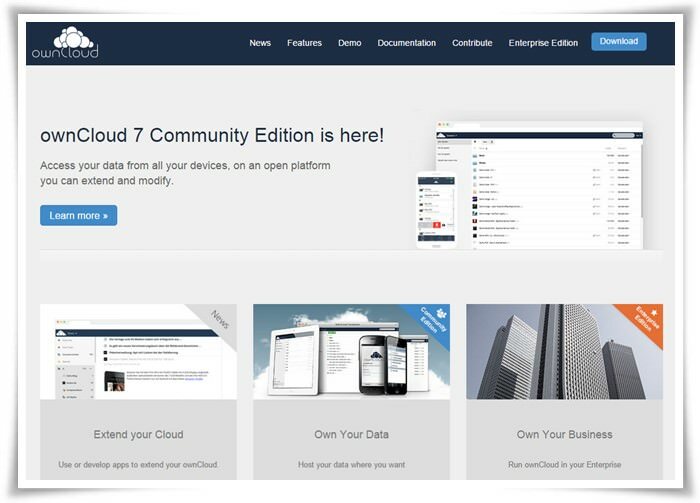 ownCloud is a self-controlled and self-hosted free and open source Cloud. It hosts a plethora of features such as responsive design, sharing options, mobile and desktop sync, external storage, version control, collaborative editing and much more. LiveOak lets you focus on your mobile app development by providing a flexible and easy to use platform. It provides all the necessary mobile services such as storage, security and single sign on, push notifications and more. CapeDwarf is an open-source alternative to Google App Engine. It allows you to run your Java applications written for Google App Engine on WildFly Application Server with zero modifications. It lets you easily migrate your GAE application to your own private cloud. Tiny Tiny RSS is an online feed reader and aggregator, designed to allow you to read news from selected sources. It features multiple sharing options, podcasts, JSON-based APIs and much more. It supports plugins and themes, and has an official client for Android. 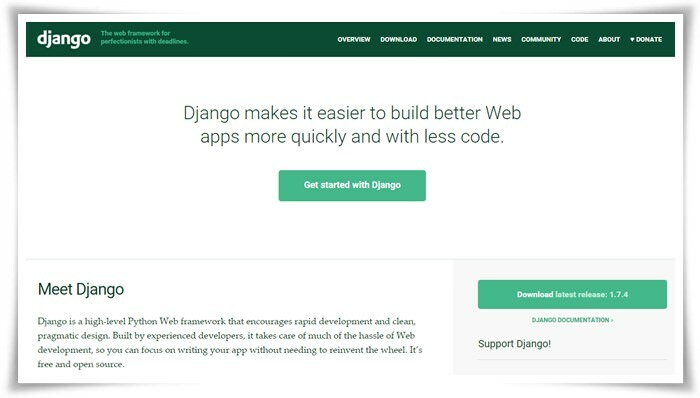 Django is the most popular web application framework for Python. It follows the model-view-controller (MVC) architectural pattern, and eases the creation of complex, database-driven websites. It focuses on rapid development, and reusability and plug-ability of app modules. 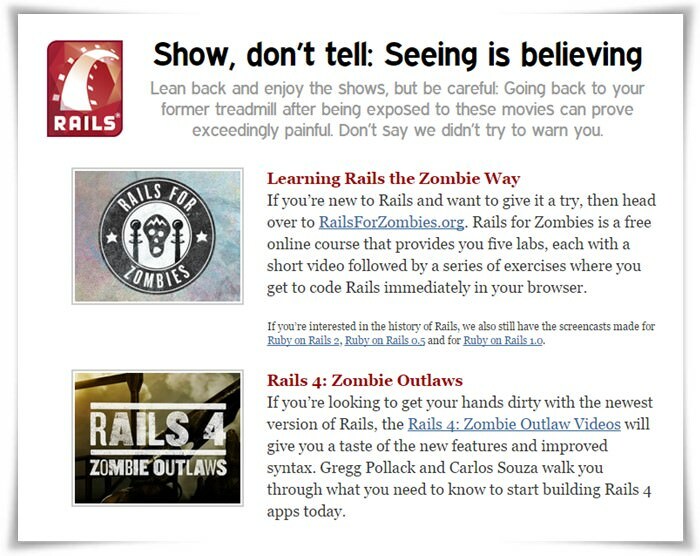 Ruby on Rails or simply Rails is the popular web development framework for Ruby. It uses the model-view-controller (MVC) framework, and emphasizes the use of well-known software engineering paradigms like don’t repeat yourself (DRY), convention over configuration (CoC), etc. 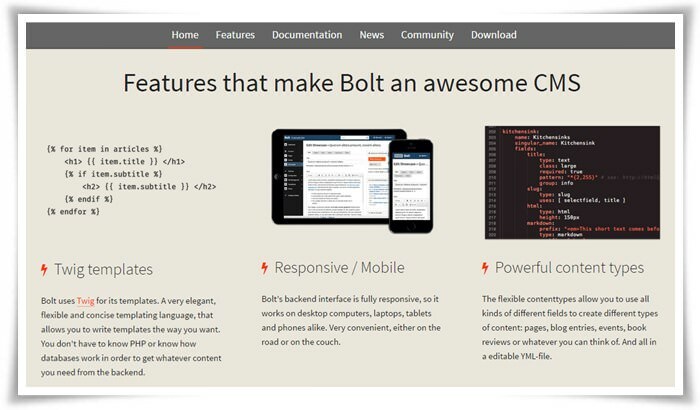 Bolt is a simple and lightweight content management tool. 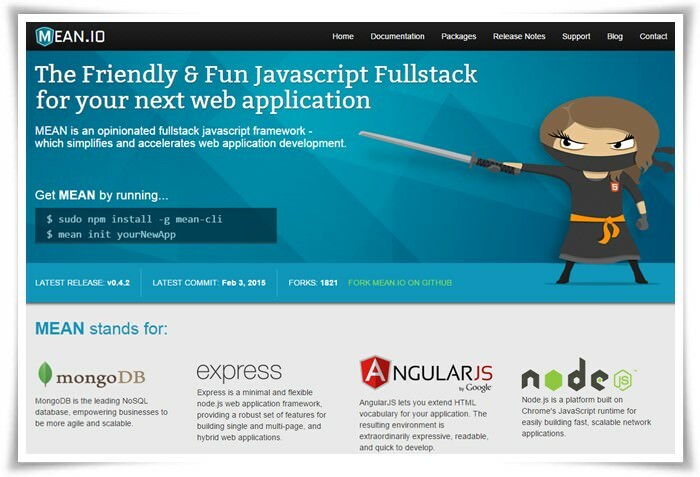 It has a fully responsive backend interface, and supports Twig templates for customizing the frontend. It features a slick content editor, powerful content types, user management, branding, extensibility via plugins and much more. 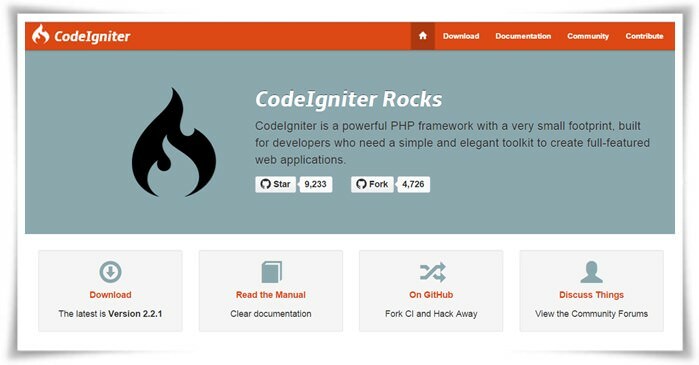 CodeIgniter is an open source PHP framework for easing web development. It simplifies your web development task by providing a simple and elegant toolkit to kickstart your app development. It encourages model-view-controller and provides a rich set of libraries for commonly needed tasks. 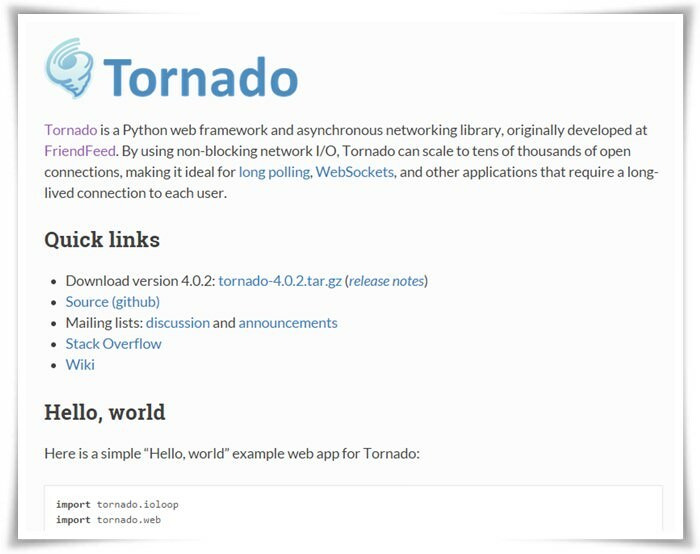 Tornado is a scalable non-blocking, asynchronous web server and lightweight web application framework for Python. Tornado provides high performance in comparison to Apache or other web servers. It’s ideal for long-polling and other apps that require long-lived connections. 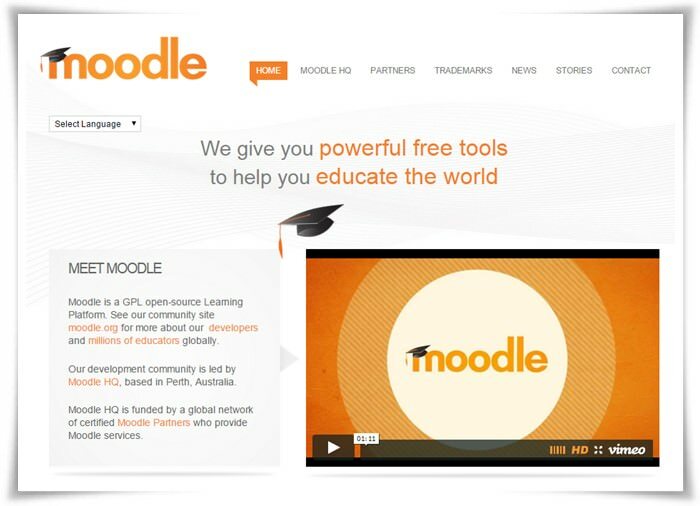 Moodle is a learning management system that provides a collaborative teaching environment for educators. It creates a private teaching and learning environment filled with dynamic courses by administrators or teachers for students. 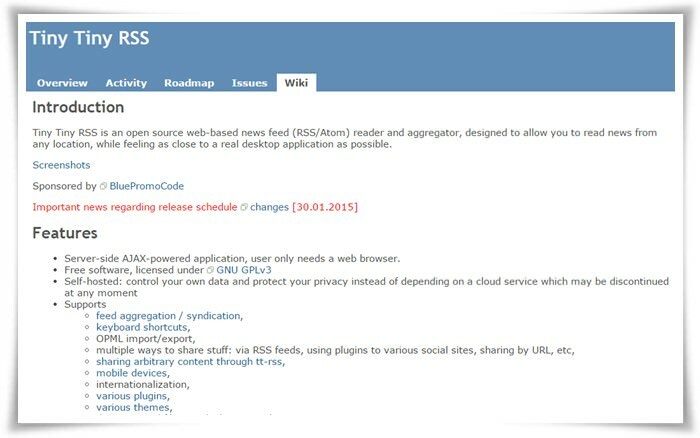 RhodeCode is a code collaboration and repository system for Git and Mercurial version systems. It features a code review system, project insights, permission and authentication system, simple but powerful API and much more. 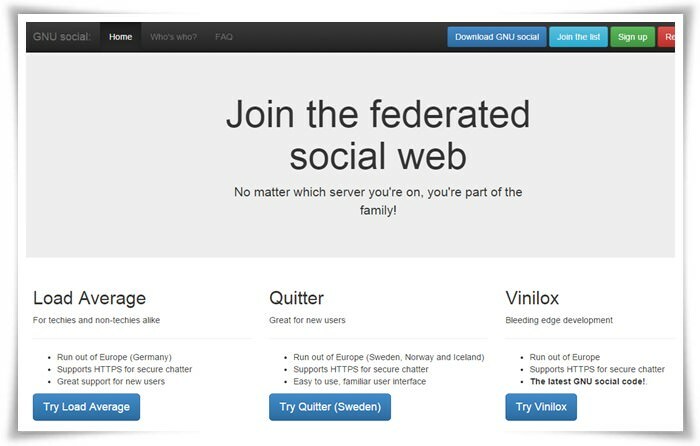 GNU Social, formerly StatusNet, is a free micro-blogging platform, much like Twitter. It is a social communication software for both public and private communications. It is a widely supported network service that supports single-user and community modes. Fedena is an open source school management system. It has more features than an information system and is suitable for students, teachers, parents as well as system administrators. It features various grading systems, SMS tracking, pay slips, parent login, messaging system, etc. Jekyll is a simple, blog-aware static site generator, which means it converts plain text into static websites that work without databases. It’s the same engine that powers GitHub Pages. It supports Markdown or Textile, custom layouts, posts and pages, permalinks, etc.